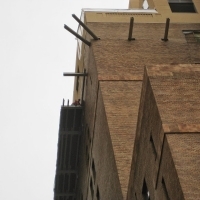 Custom engineered scaffold designs to reach impossible areas. 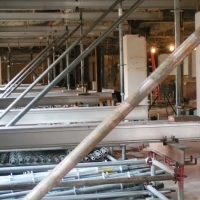 Our experienced engineers and designers can provide you with unique solutions that get your men and material into previously inaccessible areas. 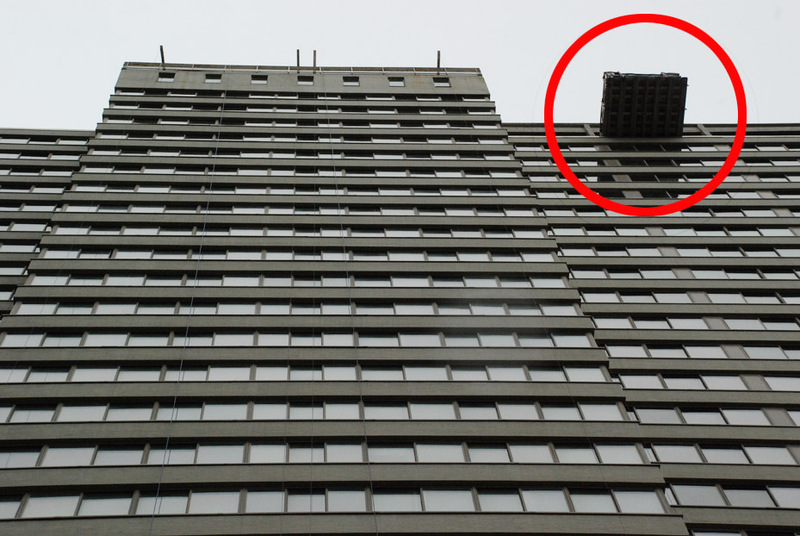 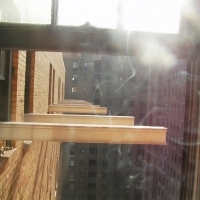 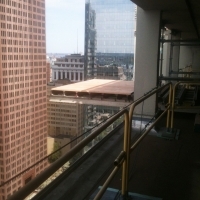 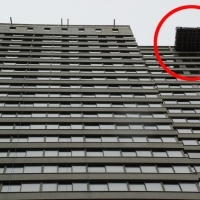 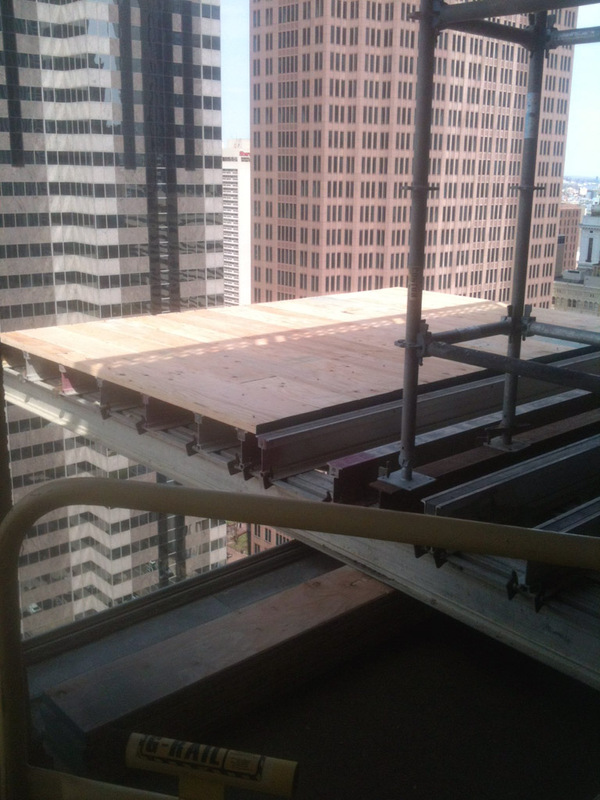 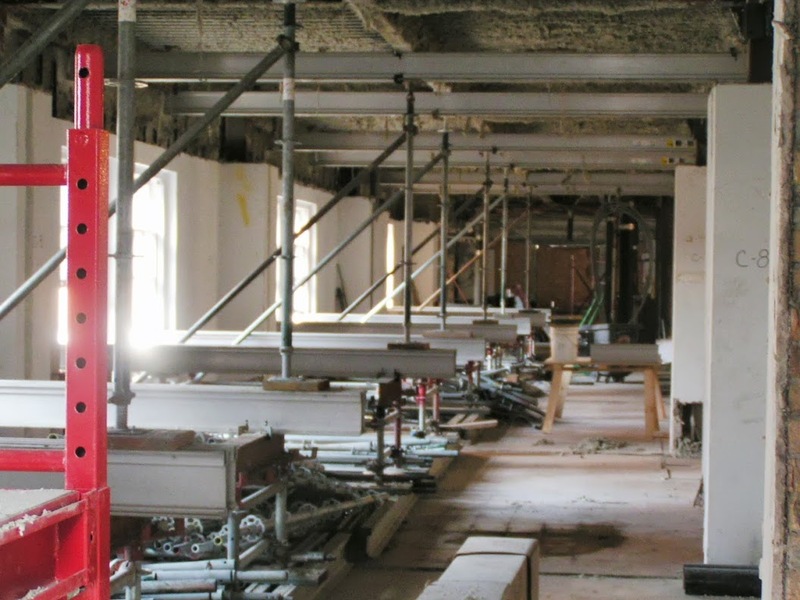 If you are adding floors to the top of an existing building or creating a crane landing platform 30 floors up, using a cantilever system may be your answer. 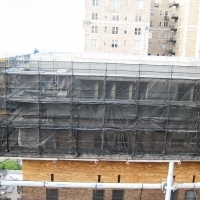 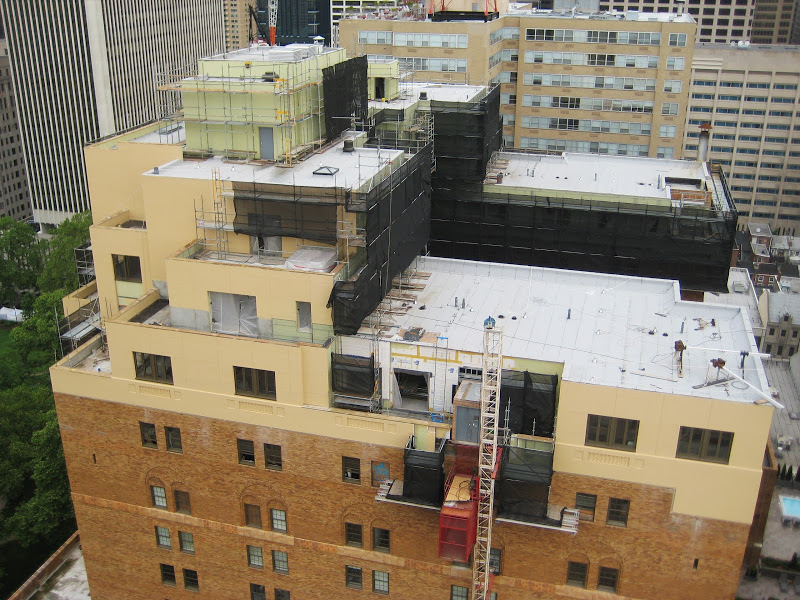 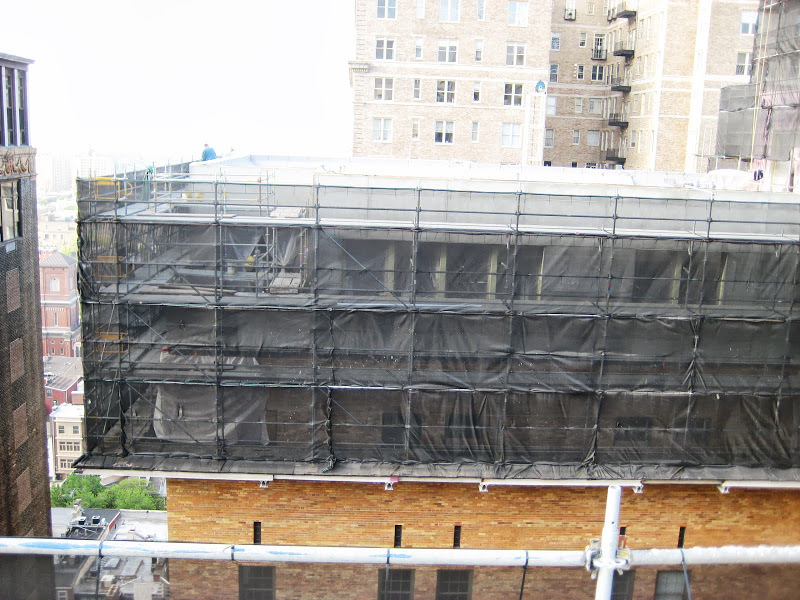 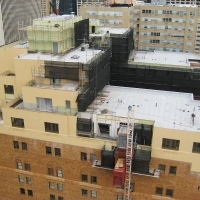 See some examples below of how Superior Scaffold can design a solution for you. 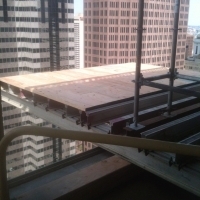 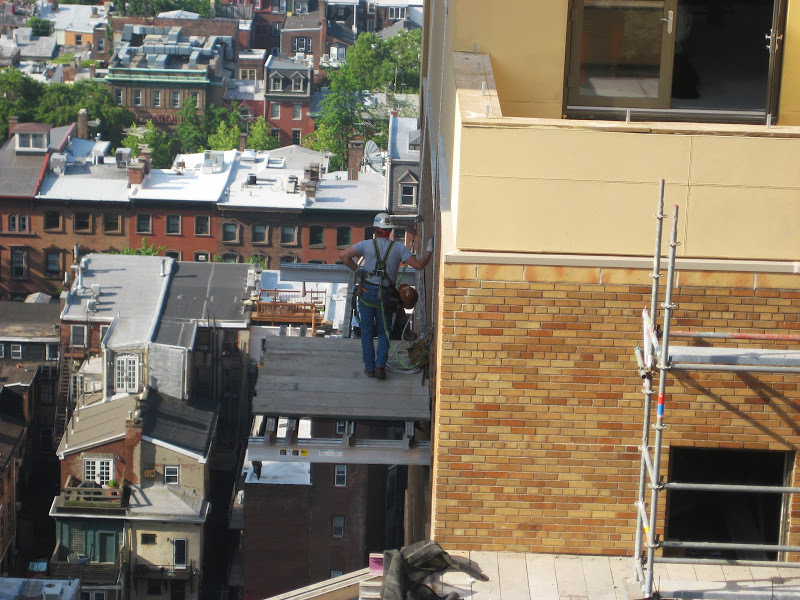 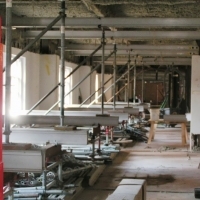 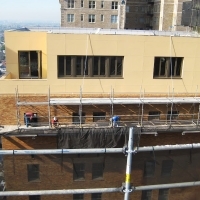 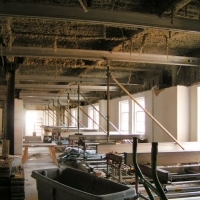 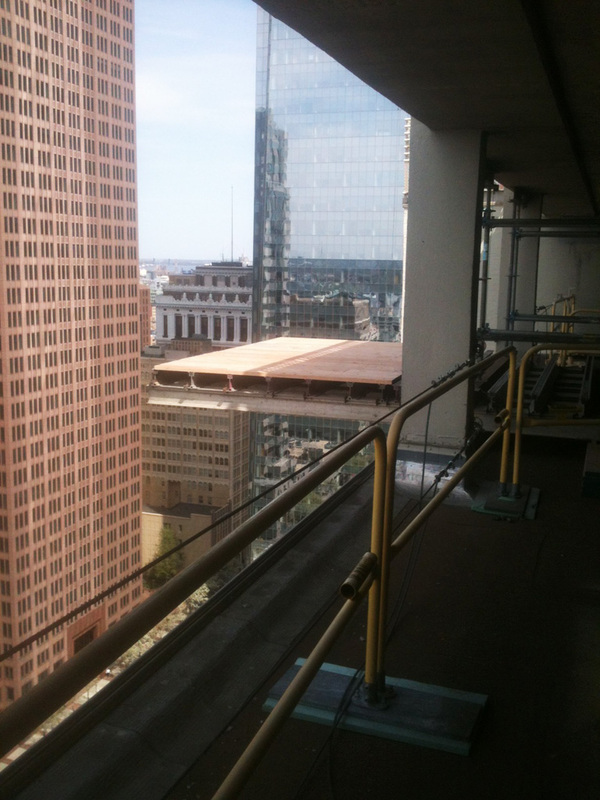 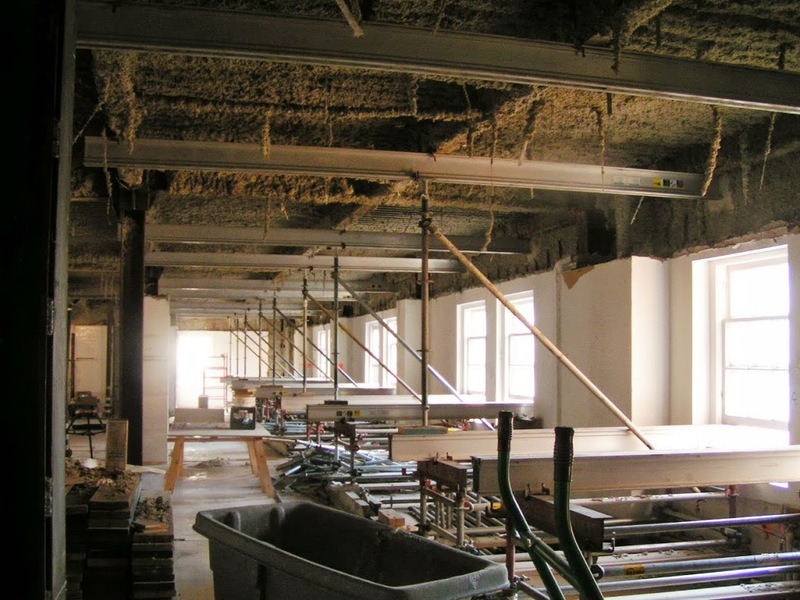 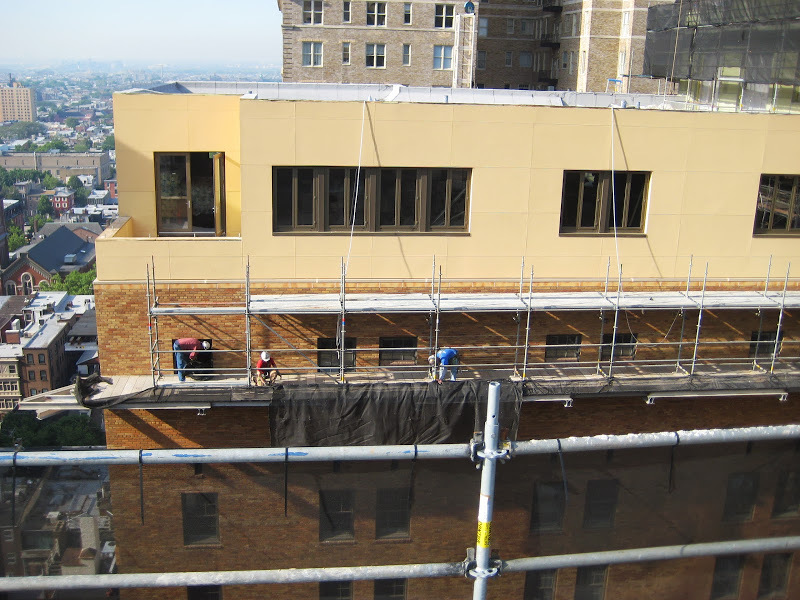 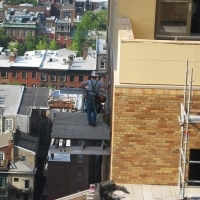 Parc Rittenhouse – Use a cantilever system when adding floors at the top of an already existing building. 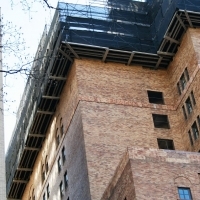 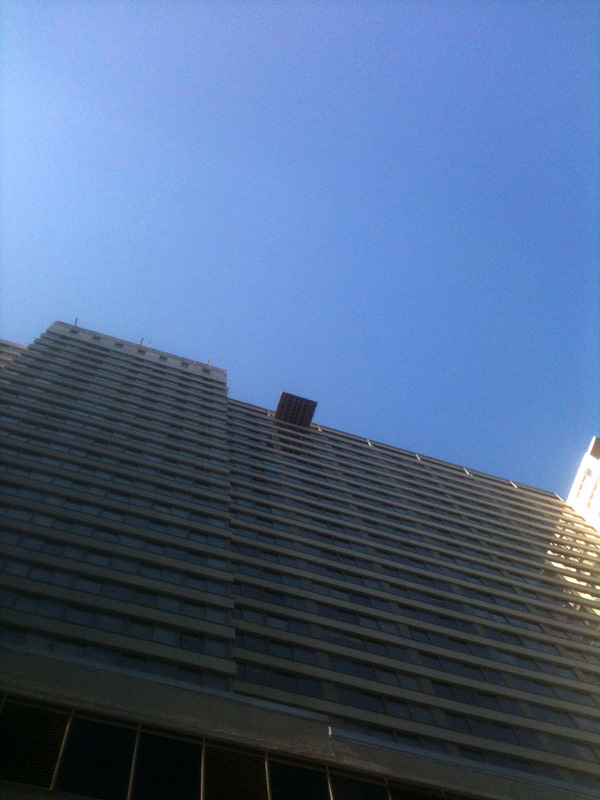 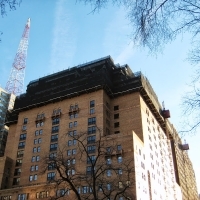 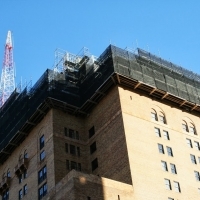 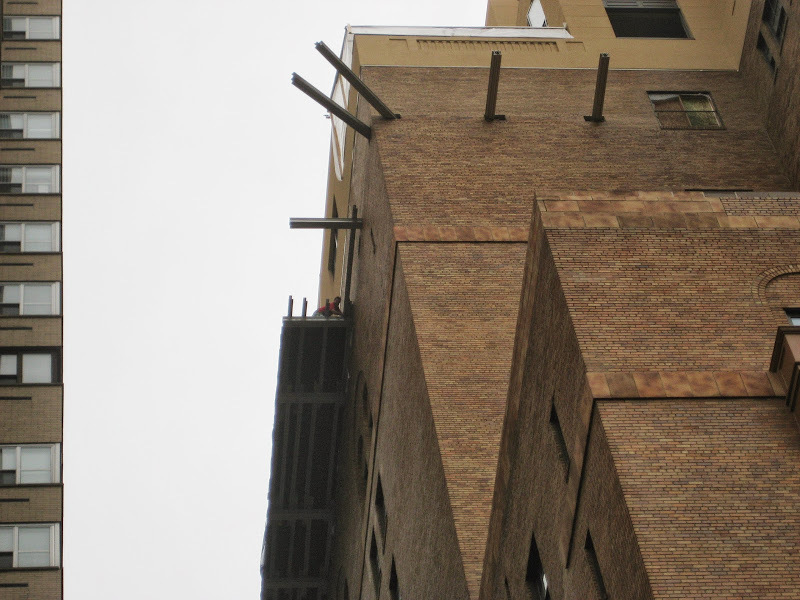 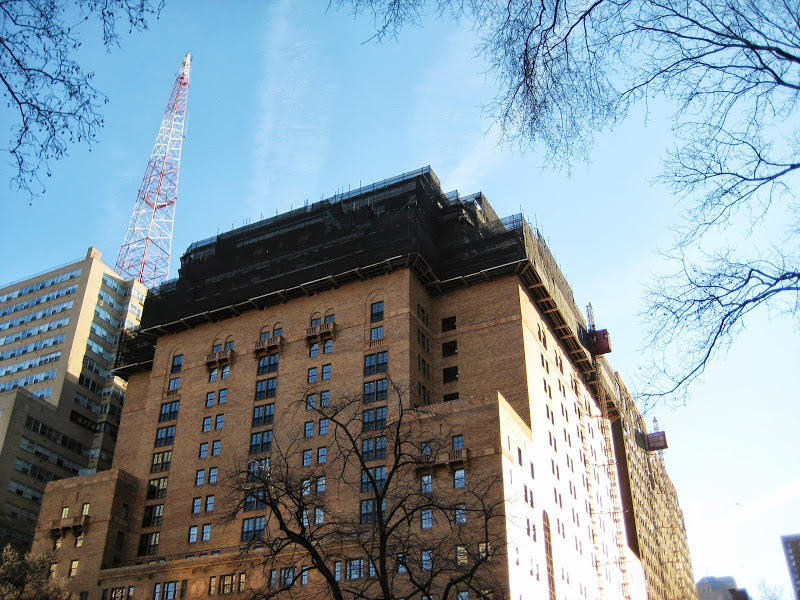 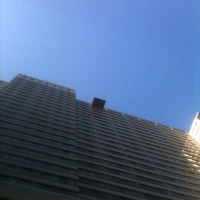 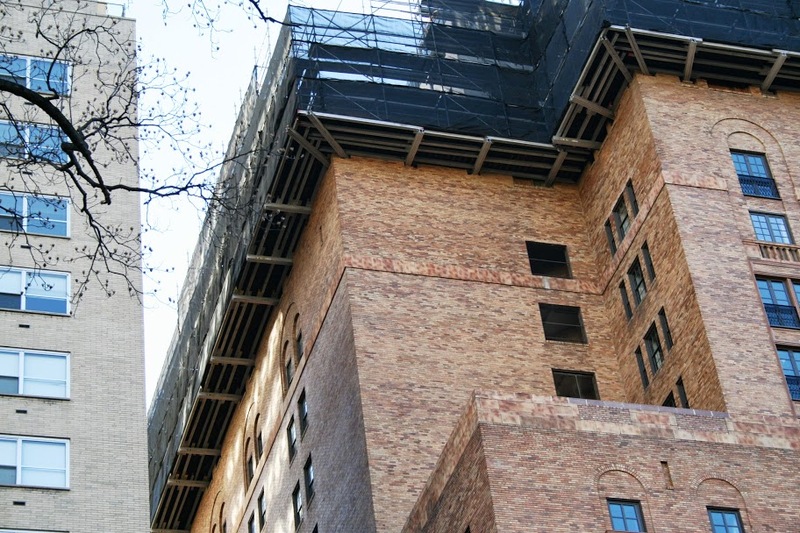 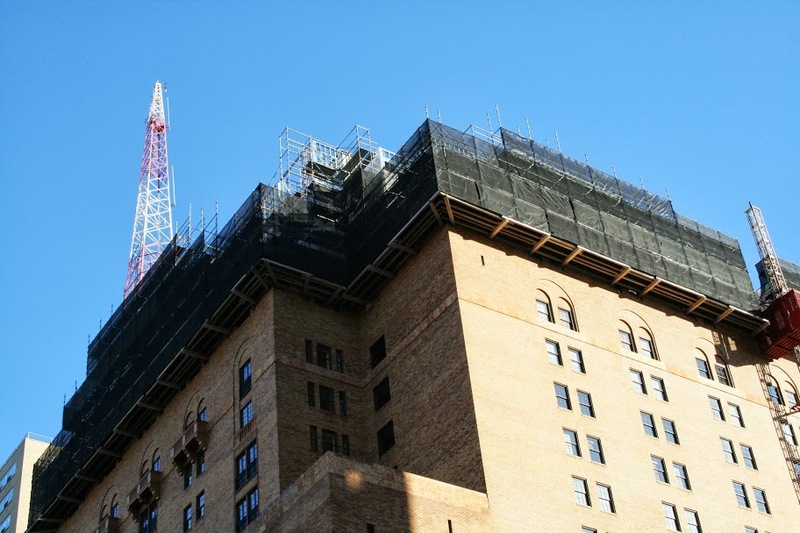 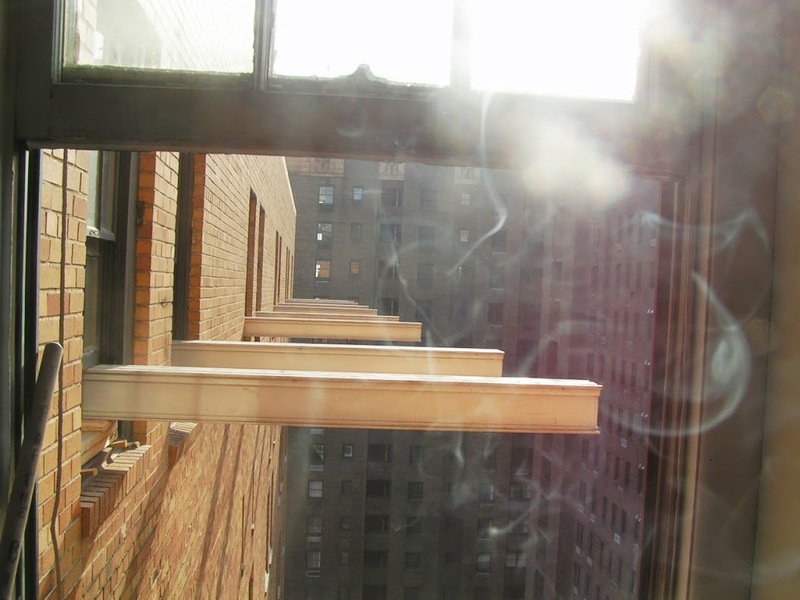 The Sterling House Apartments (18th & Jfk) – Create a man material landing platform 30 floors up for new construction. 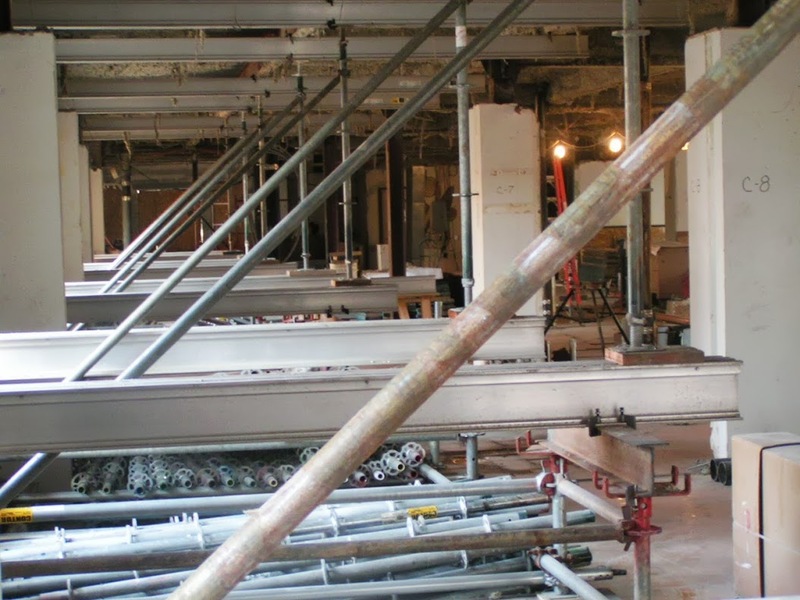 There are a multitude of uses for our superior cantilver system from swing staging to supporting entire floors.